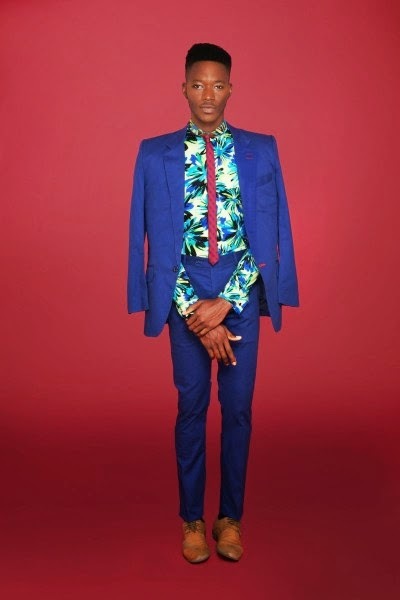 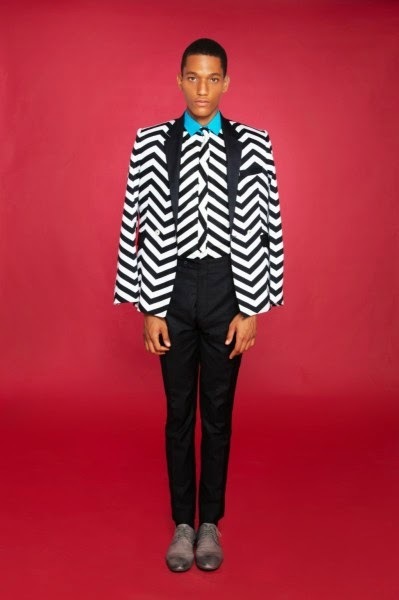 The 2014 collection by Nigerian design label JReason is all about bold colours, monochrome, floral and gingham prints. 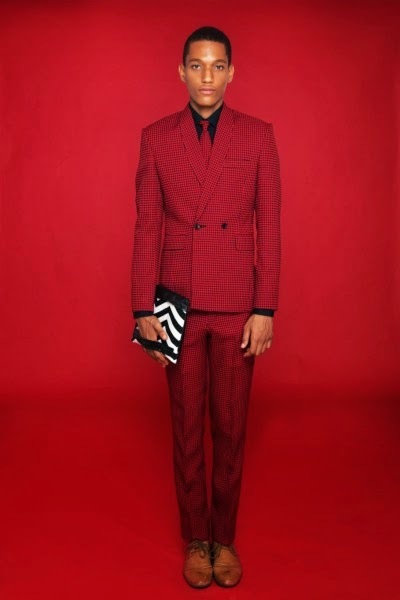 The suits, shirts, trousers and more are a stylish man’s dream as they are simple yet have a stylish edge. 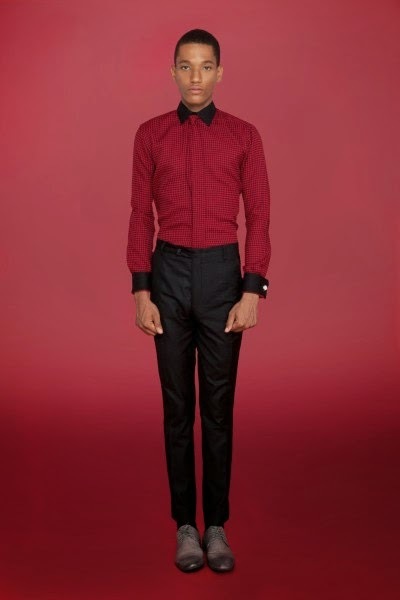 According to Jide Adedeji, the brand’s Creative Director, “The collection is basically a reflection of youthful trends that are bold and at the same time simple. 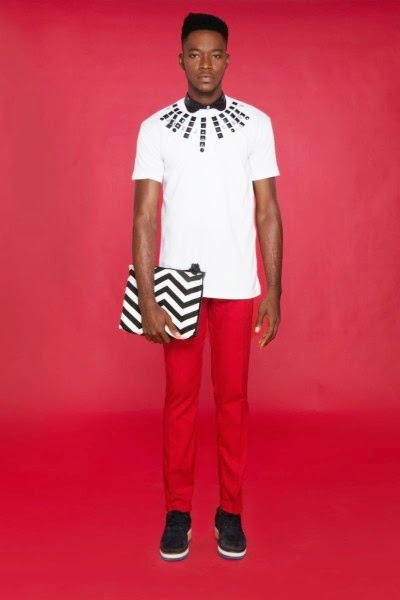 Minimalism is the keyword as well as convenience and style. 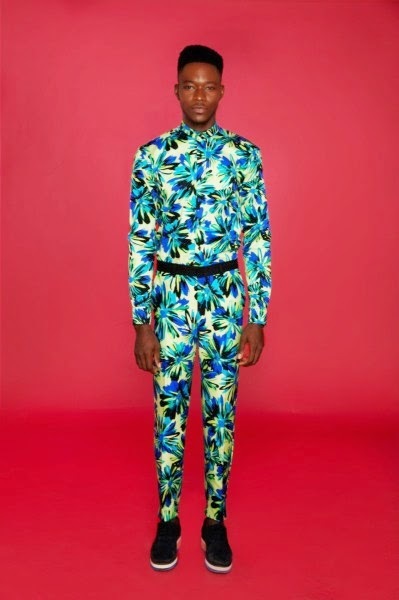 Whether you love going for parties, sophisticated or generally all about colourful prints – the collection has something for you“.